Our representatives want to shop for you! We have over 50 different insurance companies that can save you thousands of dollars! Don’t waste your time with over-priced insurance agencies. Call us today for a free quote! There aren’t any lengthy online applications to fill out; we provide quotes in 5 minutes. Let us shop for you to save you money. 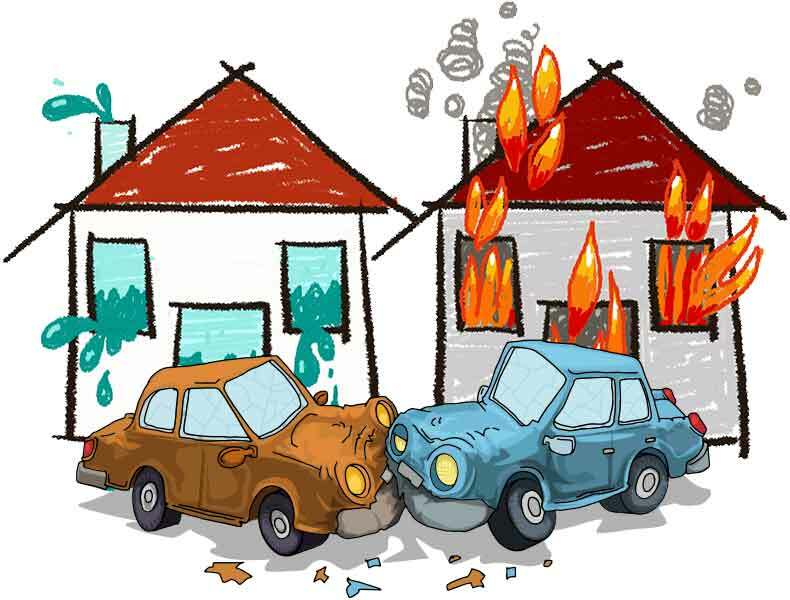 You can save thousands of dollars a year on your auto insurance and home insurance! Our experienced staff is also here to help you with all of your insurance needs. Feel to free to call or visit!